For 25 years, the High Technology Foundation has been committed to building a stronger West Virginia. 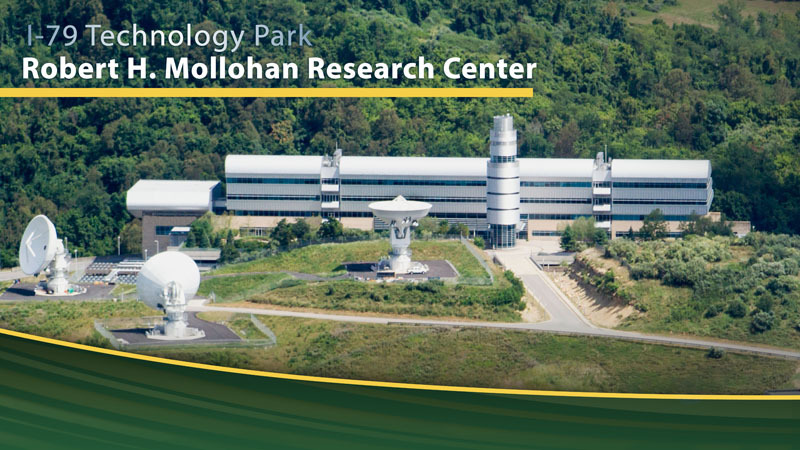 The High Technology Foundation, located in the I-79 Technology Park, is a vibrant, national technology organization driven by knowledge, excellence and innovation, rooted in West Virginia values, with a proven plan to strengthen and diversify our state’s economy. 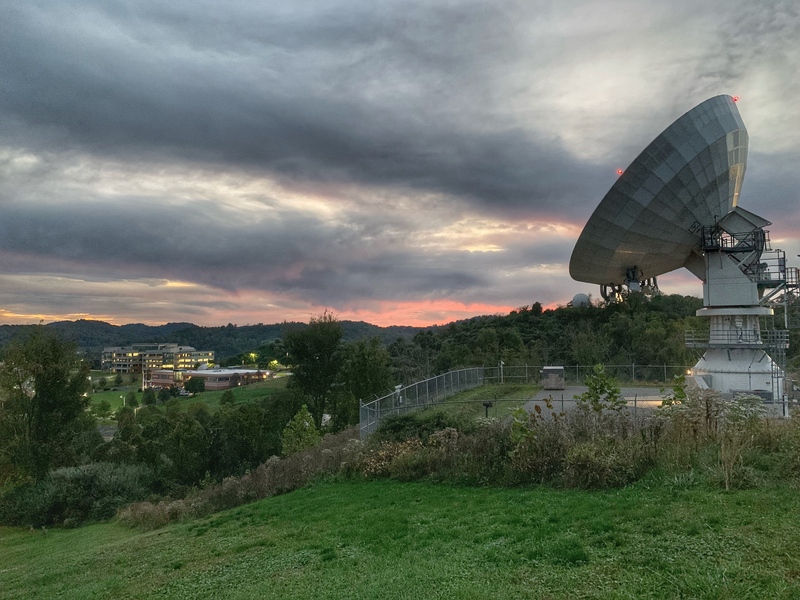 The I-79 Technology Park has become the premier location for high priority Federal operations that require advanced electrical and telecommunications infrastructure. 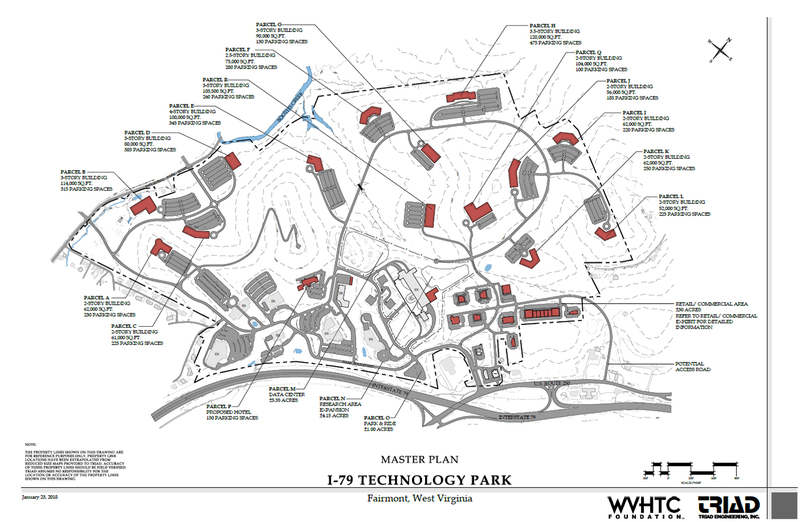 In addition, Federal operations have found the I-79 Technology Park to be the ideal location for meeting the costly and complicated requirements of Continuity of Operations or “COOP” compliance. 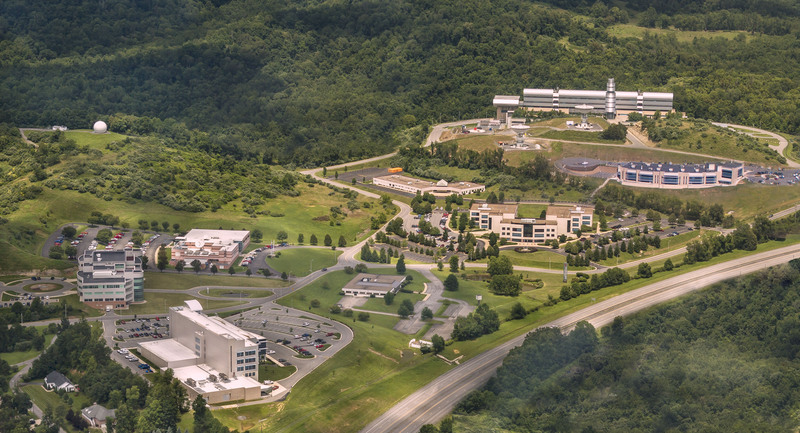 The cost and infrastructure advantages of locating operations at the I-79 Technology Park make it the absolute best choice. The feature of the park that makes it impossible to justify choosing any other location is that building sites are provided FREE of charge to select Federal operations.